If you’re a soccer coach who is looking to further your education, become a better coach, and help to lead your team to success, then looking for ways to excel as a coach is a necessity. There are a number of things you as a coach can do that will benefit you and the players. In fact, the best results usually happen when you use a mix of techniques. So how can you excel? Let’s take a closer look. There is no better way to get ideas, tips, advice, and information than by attending a major conference aimed at soccer coaches. 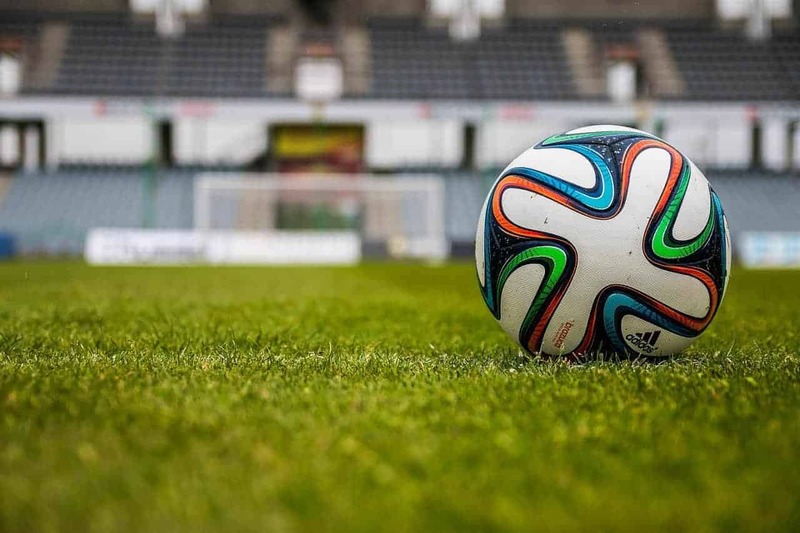 Each year the National Soccer Coaches Association of America (NSCAA) holds an annual conference which attracts more than 6,000 coaches from around the country. It’s not just coaches either, the event draws in plenty of other attendees who are interested in the lectures, live field demonstrations, coaching diplomas, and networking opportunities. This year’s conference just wrapped up on Jan. 15, and took place in Los Angeles. If you missed out on the conference, it’s a good idea to start planning ahead so you can attend it in 2018. Next year’s conference will take place in January once again in the city of Philadelphia. In order for players to perform at their peak they need to have the best equipment. This means soccer shoes, jerseys, gloves, etc. There is no better place to stock up on top-notch soccer equipment then soccerloco. This is a great place to stock up on shin guards, soccer goals, bags, tape, and even nutrition items. By providing your players with everything they need, there is nothing that will hold them back. As a coach, you are throwing out instructions at your players all the time. You are under the assumption they understand what the instructions mean. There is no harm in taking the time to go over all the key coaching words, just to be sure everyone is on the same page. You can cover such words as line, switch, man on, and time. This gives players a chance to ask questions and clear up any misunderstandings. It’s a lot better to it during practice than during a game! While it’s all fine to talk about new and existing moves, nothing beats walking your players through them. This helps to ensure everyone is clear on what they need to do, and it also gives you the coach a chance to see where there may be potential weaknesses. You’ll have the opportunity to work through issues and kinks before the game takes place. It really doesn’t matter if you are coaching men, women, kids, teens, or adults, as a coach you are meant to be the leader. Nothing beats a leader who is strong, positive, and confident. Players will then have no problem placing their trust in you, and you’ll be able to push for the best from them.